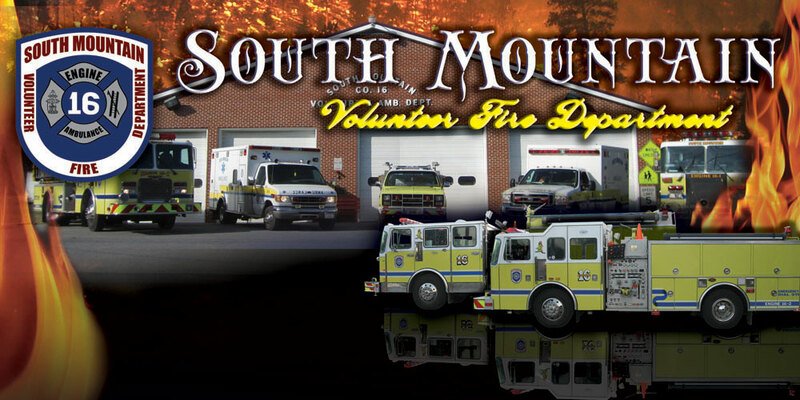 The South Mountain Volunteer Fire Department responds to fire, medical, and hazardous materials incidents. The fire department also provides Non Emergency Transportation. It serves over 1800 residents in the following areas Guilford and Quincy Townships in Franklin County, and Hamiltonban Township in Adams County in their primary response area. They also respond to mutual aid requests to neighboring communities. The fire department delivers fire prevention and safety educational programs to the community. All community residents are invited to attend our regular Monthly Meetings on 1st Tuesday of the Month at 730 pm. If you would like one, stop by and ask a staff member or volunteer for help! We Are Also Selling T-Shirts from our 60th Anniversary! 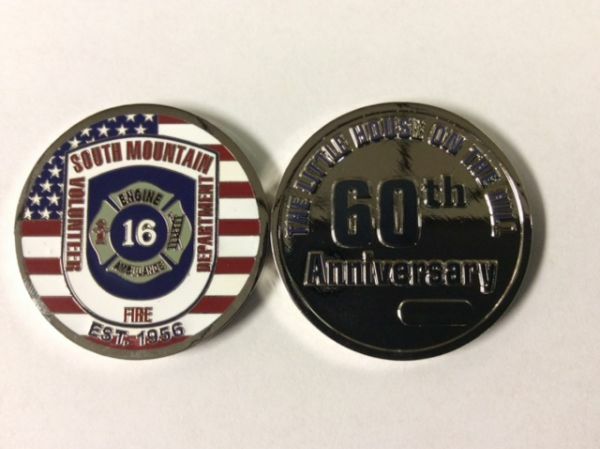 If you would like one, stop by the Fire Department and ask a staff member or volunteer for help! Ham & Bean Soup/ Chicken Corn Soup Sale!!! Call the Fire Department at 717-749-5733 or stop by and ask a staff member or volunteer for help! Pick Up is Saturday, March 30th!